Drinking and Driving Is NOT Glamorous - It Destroys Families! 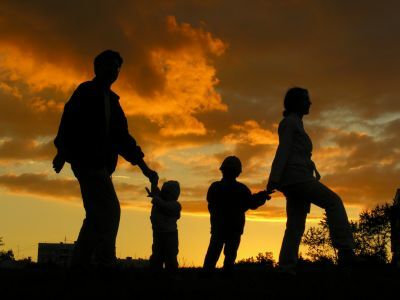 Home » Drinking and Driving Is NOT Glamorous – It Destroys Families! Drinking and Driving Is NOT Glamorous – It Destroys Families! UPDATE: Kardashian, 24, was processed into the Lynwood, Calif., jail for women at 10:36 a.m. and released at 1:29 p.m., according to the Los Angeles Sheriff’s Department. Everywhere I turn today, the whole world is going on about Khloe Kardashian ‘turning’ herself in to a Los Angeles County jail to serve her time for violating her DUI probation. Since the story broke earlier this week, there have been pictures of the brunette having her last lunch, last evening out and last shopping trip before she serves her time. Seeing this has made me believe that the media has lost all perspective on the offence this girl has committed. She drank too much alcohol and then drove her vehicle, an offence that causes someone to be killed every 39 minutes. MADD reports that in 2006, an estimated 17,602 people died in alcohol-related traffic crashes. These deaths constitute 41 percent of the 42,642 total traffic fatalities in the U.S.
After she serves her 3 days in jail, she will emerge a hero and will be offered modeling gigs, spokesperson opportunities and probably TV or movie cameos. While there are no statistics on how many families have been destroyed by drinking and driving, I can guarantee you that every person out there has either lost someone or knows a family that has been pulled apart by this selfish act. I certainly know that you wouldn’t support that person, so why do we allow those in Hollywood who commit this offense to become more popular? 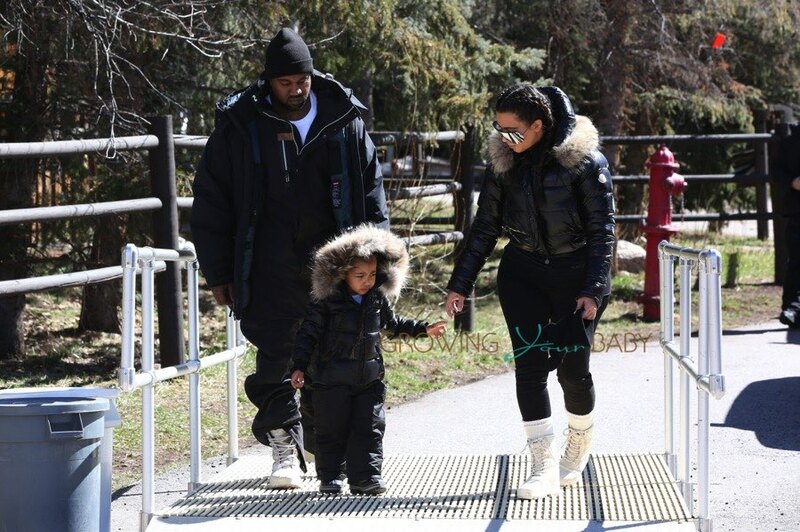 The Kardashian Family Hits The Slopes In Vail Colorado!